If you are not afraid of harsh climate conditions–and if heavy rain and snow are not strong enough excuses for you to stay at home–then Levenhuk Karma PLUS 8x32 Binoculars are designed especially for you! 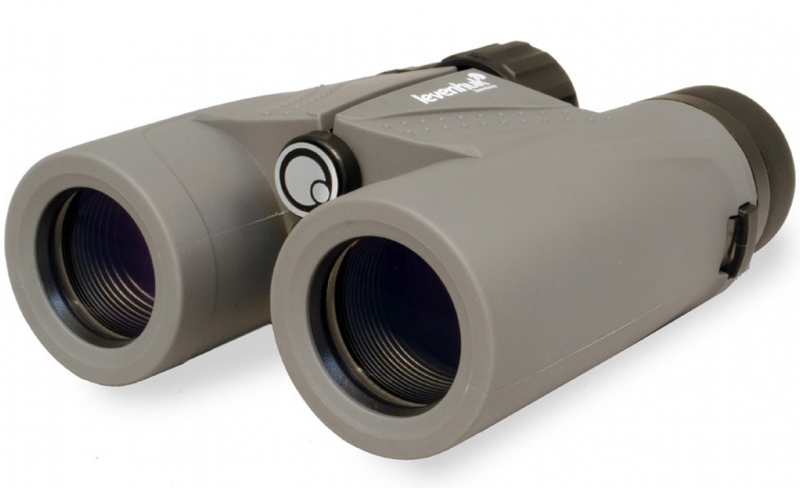 Their compact dimensions let you take these binoculars along on a hike or trip. 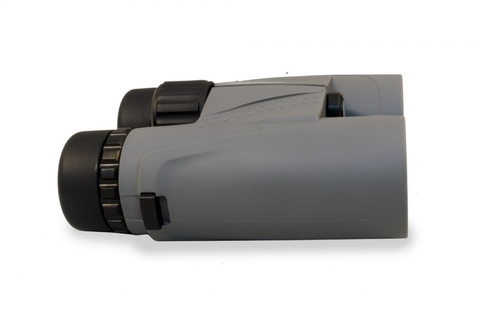 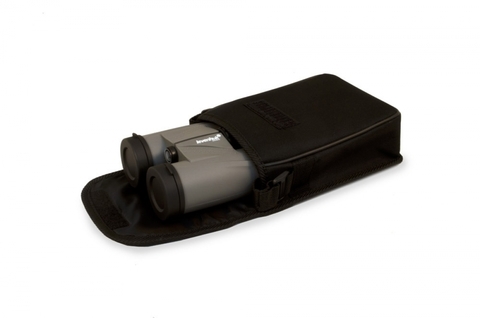 The wide field of view makes these binoculars ideal for panoramic observations in the field, and their superior optics create sharp and clear views. 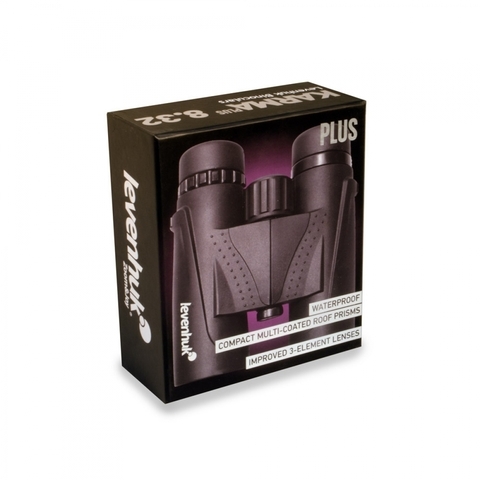 The reliable shell protects the instrument from harsh weather conditions. 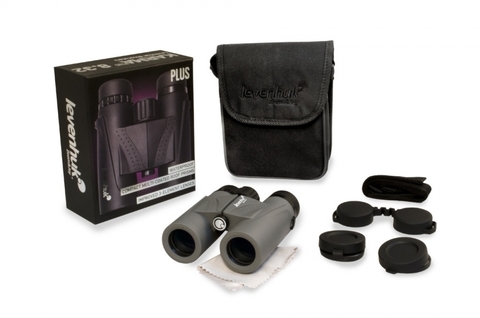 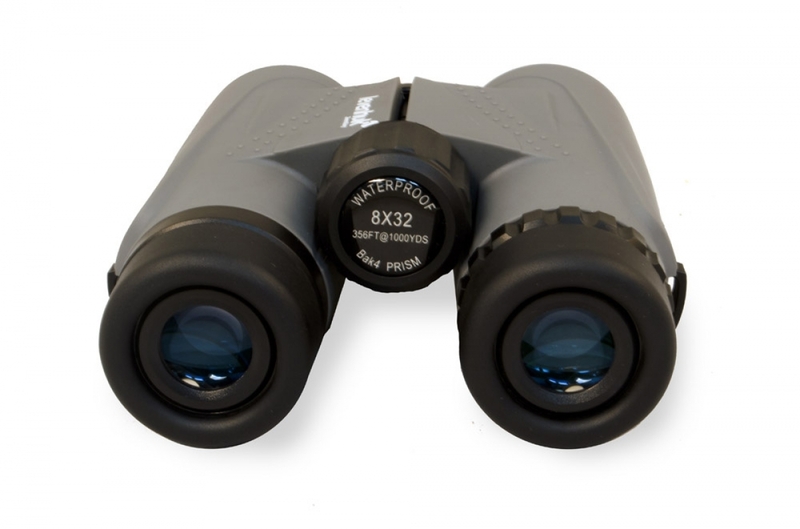 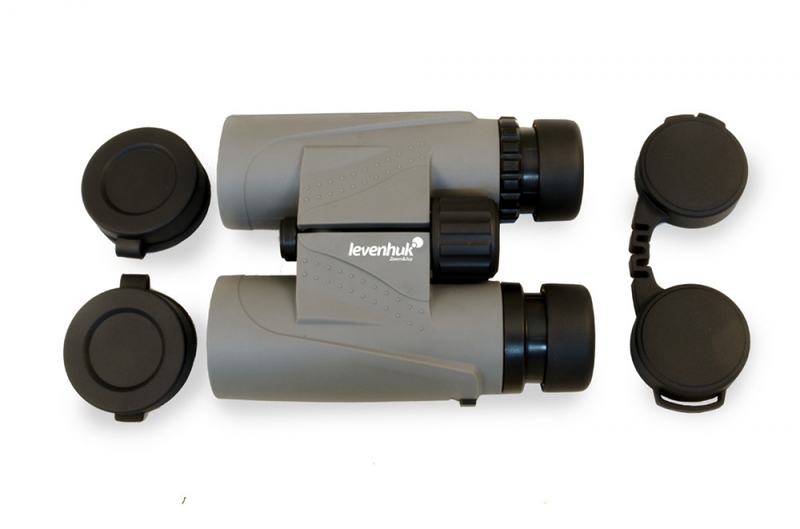 You can be sure - Levenhuk Karma PLUS 8x32 Binoculars will successfully handle any bad weather situation!